A place for Grace and Wholeness! A toy bag for worship– Children are welcome to bring their own quiet toys to use during the service, but if some are forgotten, we provide bags filled with toys based on Biblical themes. From a full array of soldiers to re-enact David and Goliath to simple pop up books based on a Bible narrative. Nursery services– We believe all kids are welcome, but sometimes bathroom emergencies happen, or loud crying, or just needed quiet time, so we have a nursery with staff at our 10:15 service. Our staff volunteer Jan Peterson has an education background and loves working with children. There are only a few Sundays that she is not there, but we notify parents ahead of time when this happens. 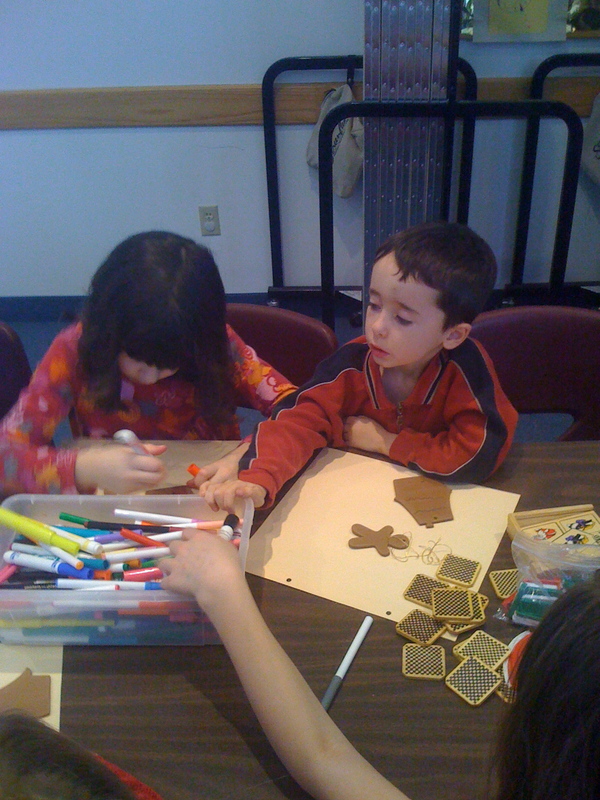 A Rotation Model Sunday School– The rotation model sunday school is offered for grades K-4. Kids will get a hands on approach to the Bible. The same lesson is taught for a few weeks, but kids will interact with it in a new way each week. 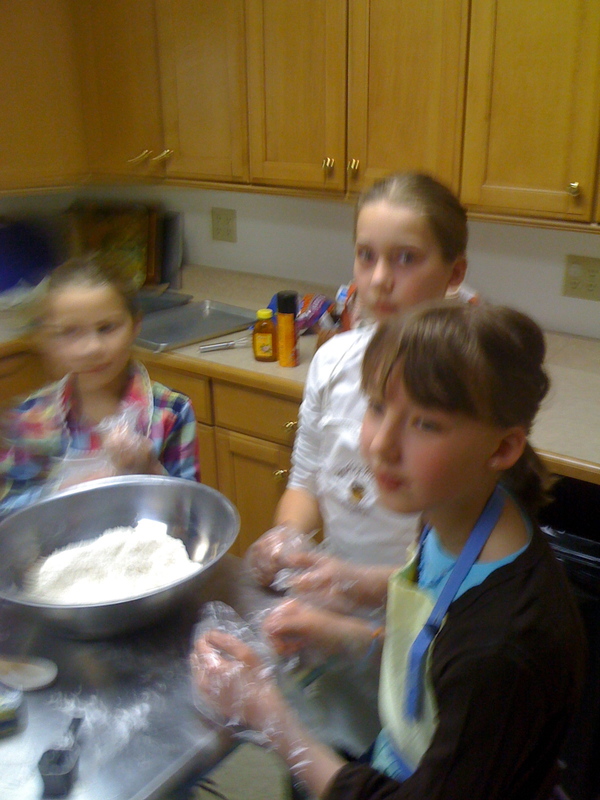 Whether it is cooking bread when talking about communion or making sock puppets to create an original play based on a Bible narrative, kids will come away knowing their Bible and how it impacts their lives. An Elementary and a Middle/Sr High Youth Group- Everyone loves a church youth group! The games, the activities, the fellowship, and the Bible story. Youth groups help create strong bonds and friendships that last a life time. 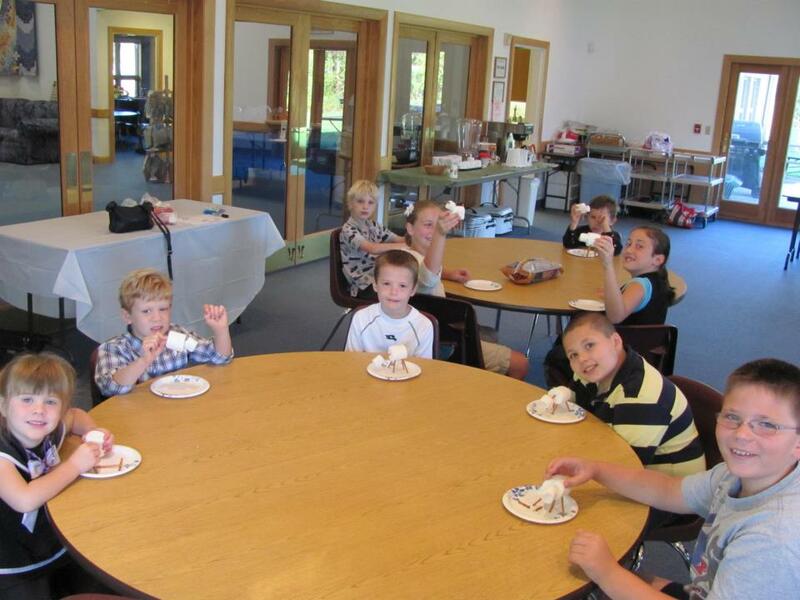 We believe youth group shouldn’t just be for the older kids, so we also offer an Elementary one led by the pastor. In these groups, there will be play, there will be discussion, food, fun, and of course lessons about Jesus. These are just a few of the things we offer. 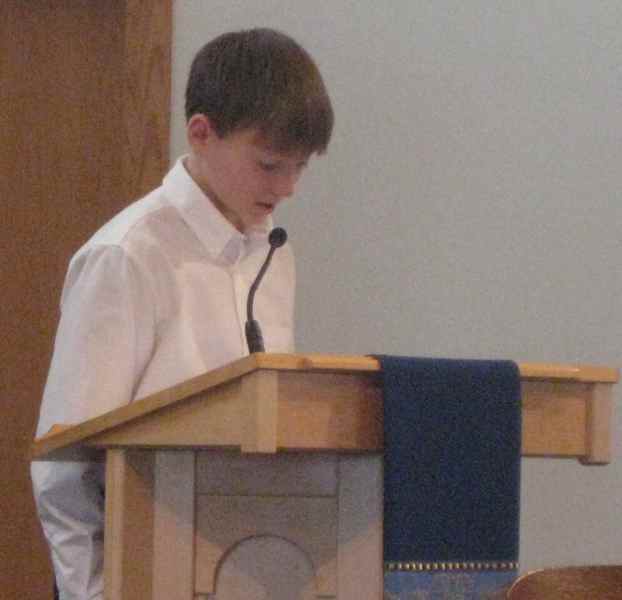 We encourage youth to be an active part of the church and welcome them just about everywhere.